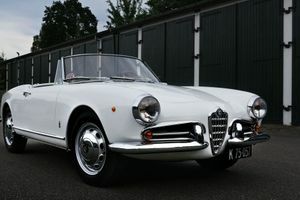 The Series 101 Giulietta was a big step towards mass production for Alfa Romeo. The company's replacement for its advanced 1900 saloon and coupe followed the same formula in offering a number of body styles, allied with a powerful twin cam engine up-front. 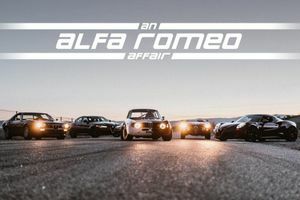 Body styles included a 2+2 coupé, 4-door saloon, estate, Spider, Sprint, and Sprint Speciale. 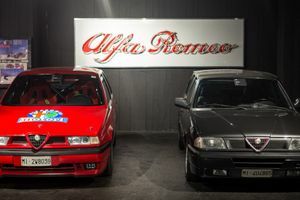 The 2+2 was Alfa Romeo's first successful foray into the 1.3-litre class. 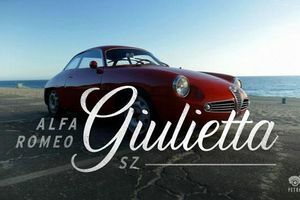 The first Giulietta to be introduced was the Giulietta Sprint 2+2 coupé at the 1954 Turin Motor Show. 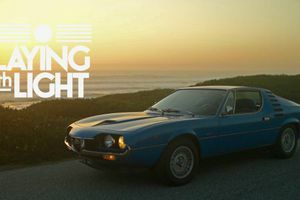 Designed by Franco Scaglione at Bertone, it was produced at the coachbuilder's Grugliasco plant near Turin. A year later, at the Turin Motor Show in April 1955, the Sprint was joined by the 4-door saloon Berlina. 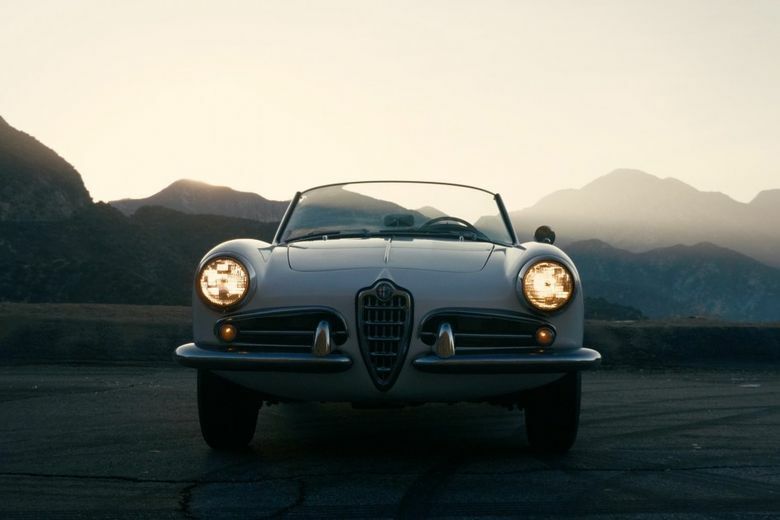 In mid 1955, the beautiful open two-seat Giulietta Spider, featuring convertible bodywork by Pininfarina, also joined the ranks. 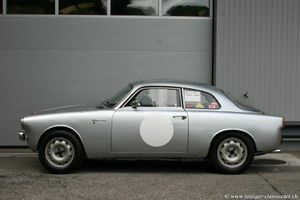 Later on, in 1957, a more powerful Berlina version, called the Giulietta T.I. 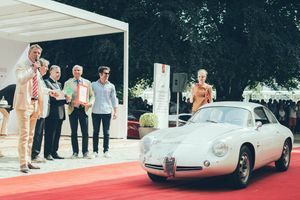 (Turismo Internazionale) was presented with minor cosmetic changes to the hood, the dial lights and rear lamps. The Alfa Romeo Giulietta used an unibody construction and a front-engine, rear-wheel-drive layout. Front suspension was by control arms, with coaxial coil springs and hydraulic dampers. At the rear there was a solid axle on coil springs and hydraulic dampers. 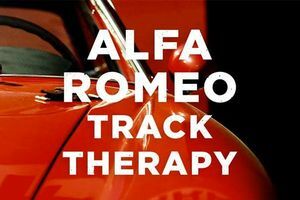 The axle was located by a longitudinal link on each side, and by a wishbone-shaped arm linking the top of the aluminium differential housing to the chassis. All Giuliettas (save for the last SZ examples) had hydraulic drum brakes on all four wheels. When leaving the Portello factory it originally fitted Pirelli Cinturato 155 HR15 tyres (CA67). 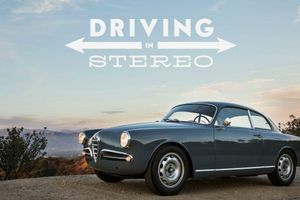 The Giulietta used an Alfa Romeo Twin Cam straight-four of 1290 cc, with an aluminium alloy engine block and cast iron inserted sleeves. The aluminium alloy cylinder head was of a crossflow design and featured hemispherical combustion chambers. The double overhead camshafts were driven by two timing chains, and acted on two valves per cylinder, angled 80°. This car was originally Dutch supplied in The Hague in 1955. 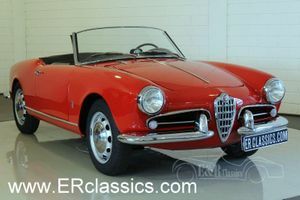 The oldest registered Giulietta Sprint in Holland. Fresh out of 38 year ownership! Restored with documentation 10 years ago.